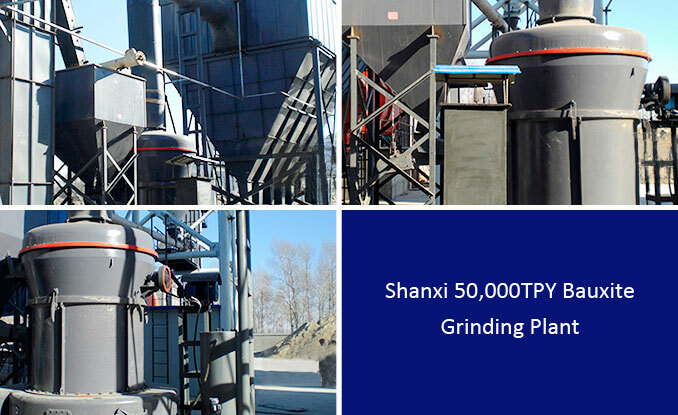 The customer has its own bauxite, but did not come into contact with the milling industry. Later, he thought that the refractory industry is promising. After preliminary investigation, including the situation of the industry as well as the inspection of the milling equipment manufacturers, the customer ultimately chose us and ordered a set of MTW175 European trapezium mill. When I first started, I wasn't sure. But now, after the normal production, I found the investment was correct. Of course, it depends on the very stable work of SBM!